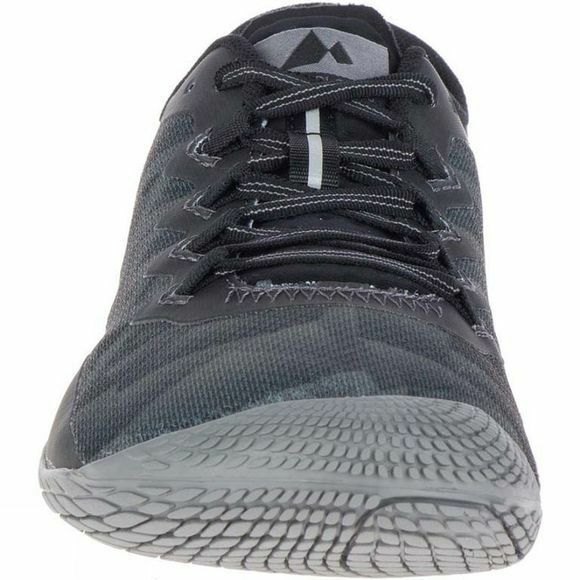 The Mens Vapor Glove 3 Shoe from Merrell is designed for barefoot running. It offers minimal look for maximum performance. 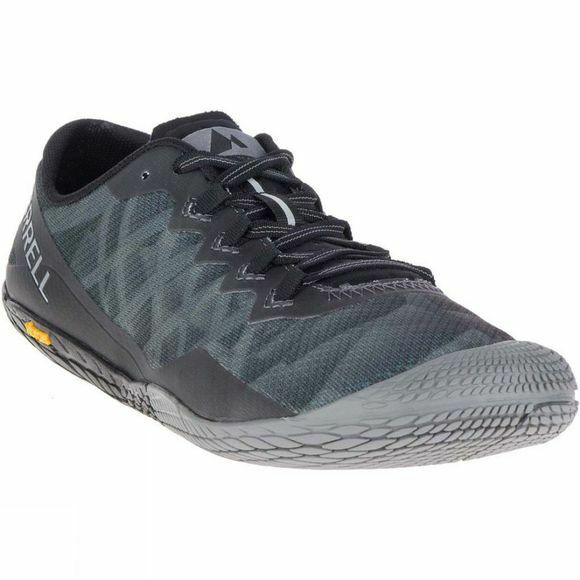 It has a sock-like feel for a locked-down fit so you can get all the benefits of barefoot running plus the lightweight Vibram sole with nearly zero ground-to-foot separation.